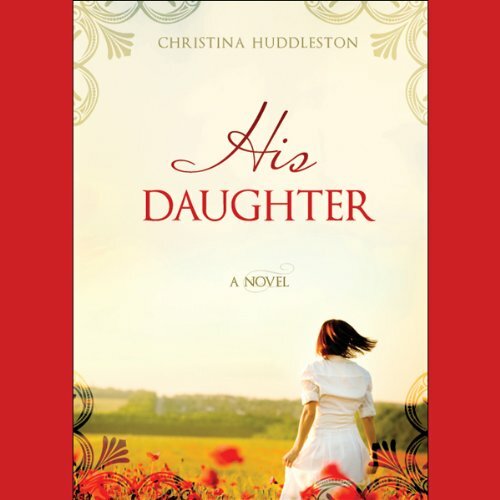 Showing results by narrator "Christina Huddleston"
Crystal felt lost and alone. Not one person in this world loved her as she desired. But she was created for a journey that, though to the outside world might not seem great, had a distinct purpose. Where Crystal journeys and what she learns along the way may surprise readers as they catch a glimpse of the most intimate parts of this small yet significant girl's life.